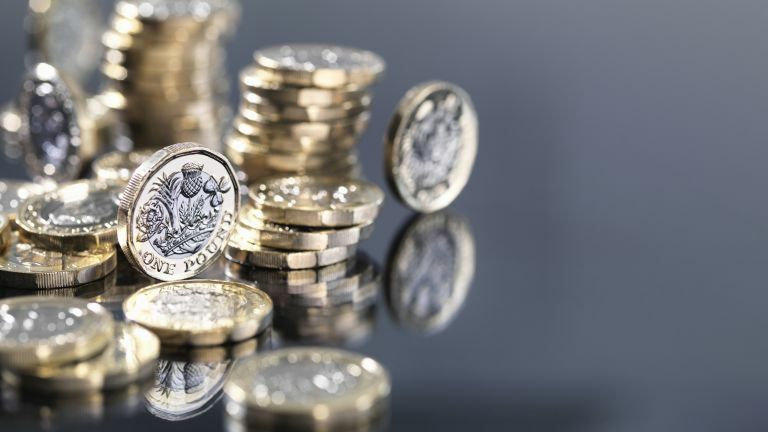 The Bank of England recently announced it was to keep base interest rates at 0.75 per cent amid the continuing uncertainty over Brexit and how the economy will cope in case of no-deal. But what does this mean for you – and your house-buying – or, indeed, selling – plans? Even in case of a smooth Brexit, the Bank is forecasting a weak year for the economy, with many UK businesses responding with contingency plans for an economic downturn. This is not to say, however, that the decision to keep interest rates low is wrong. The decision won't please savers, but it is good news if you are a currently a borrower – and, of course, the health of UK's consumer economy is tied to borrowing rates. And sluggish consumer activity in turn has a negative effect on the property market. Business Growth Expert and Yomdel CEO, Andy Soloman, comments, 'No news is certainly good news in this respect and the right choice considering the current economic landscape. Inflation remains at a moderate level and to increase money costs for both UK business and the nation’s consumers just weeks away from a potentially hard Brexit, would be foolish, to say the least. 'We’ve already seen shop prices rise this year as the retail sector continues to struggle amidst an air of wavering consumer sentiment. This diminished level of consumer activity is also hitting a lethargic property market that has yet to get out of second gear following the festive lull, with the rate of price growth slowing as a result. However, we shouldn't expect no rate rise in 2019. According to John Hawksworth, chief economist at the consultancy Price Waterhouse Coopers, 'If there is a reasonably smooth Brexit, we would expect the Bank of England to continue with gradual rises in interest rates, starting with a 25 basis point rise sometime in mid-2019.' Bets are on for May – bear this in mind before you commit financially to any kind of borrowing, but in particular a mortgage.